Senior Living with what matters most in mind. 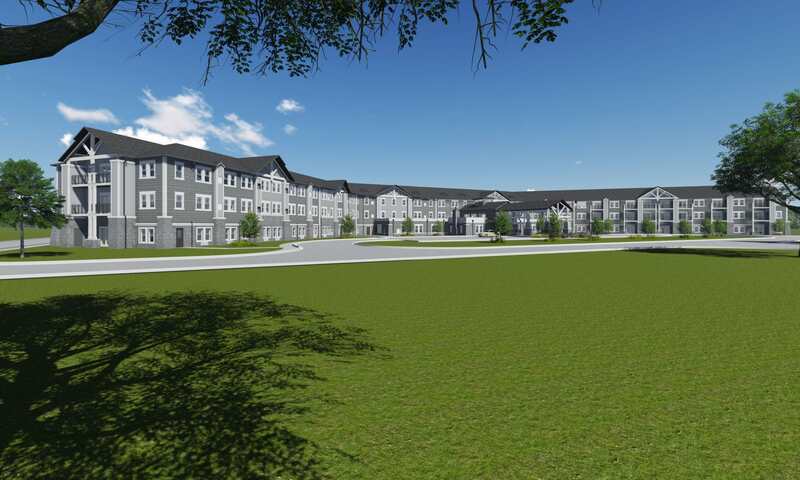 Madison Crossings, located in the upscale suburbs of Madison, offers premiere Senior Living options including memory care, independent living and assisted living. Our state of the art community offers luxury style accommodations with an inviting personalized environment. Phoenix Senior Living is a company built on love that spans generations. 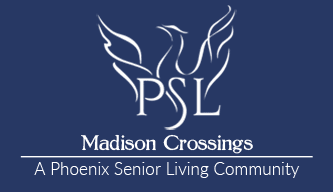 Phoenix Senior Living, whose leadership collectively has been serving seniors in the Southeast for more than 30 years, believes that transitioning into your new home at Madison Crossings welcomes a new chapter in your life, where seniors can live as independently as they desire — a life where seniors live, love, and thrive in a luxurious yet comfortable environment. When it comes to your loved one, EVERYTHING matters. We offer an outstanding quality of life for our active residents as well as those who might need more assistance and care as they age. 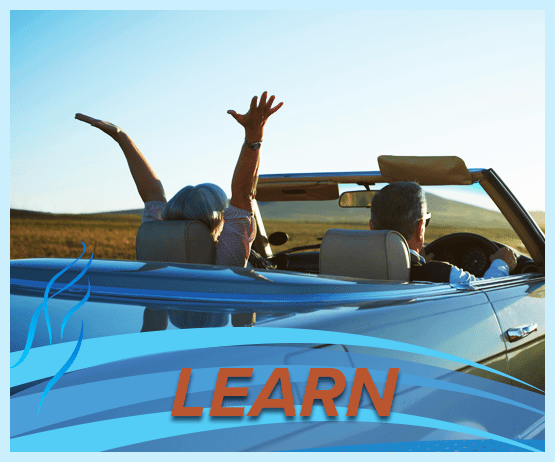 Featuring a robust activity and outings calendar, delicious restaurant-style dining and a team of Phoenix Senior Living associates all graduates of The Phoenix Academy in a beautiful community designed to serve seniors and their families. Love where you live at Madison Crossings. 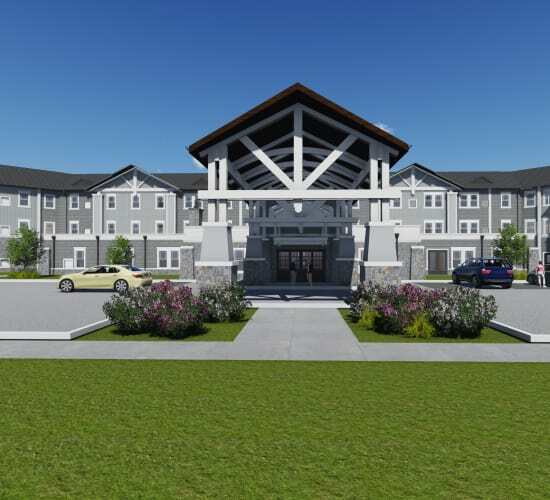 Our senior living community in Madison, Alabama, is here to offer you the comfort and support you need. With an attentive staff and outstanding amenities and services, let us guide you through your golden years. We take care of the little things, so you can focus on what matters most - enjoying life.